We are a well-known supplier of wide array of Powders Paint that is procured from the most reliable Companies in the market. These products usage in various industrial applications. Our products confirm to international quality standards and give performance for a long period of time. 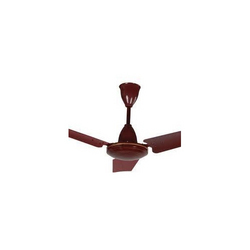 We also get these products customized as per the specific requirements of the customers with the aid of our Companies. Our range is available to the customers at market leading price. Epoxy polyester hybrid powder coating produced by epoxy resin and polyester resin, possessing the unique performance of the two at the same time, provide coating film with excellent flow leveling and decorative effect, high mechanical, strong corrosion resistance. 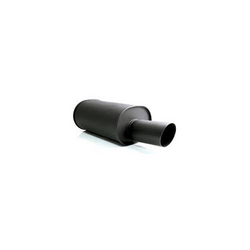 This product is suitable for the coating of all kinds of outdoor metal articles. 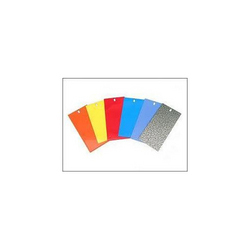 The Heat Resistant protective powder coating are characterized as having increased heat resistant properties and are substantially free of coating defects .When elevated film thickness are utilized.The coating are particularly used on artistic which are subjected to elevated temperatures including stacks, mufflers, manifold, boilers, ovens, furnaces, steam lines, heat exchanger and barbecue equipments. New technologies are available buy which low bake and fast cure powders coatings are available. Customer can save fuel cost by using Energy Efficient Powder Coating. They can also increase productivity by using fast cure powders. We have gained recognition as an eminent enterprise, devotedly engaged in offering a broad range of Powder Curing Oven. Backed by a team of skilled professionals, this oven is manufactured using best quality raw material and cutting-edge technology. 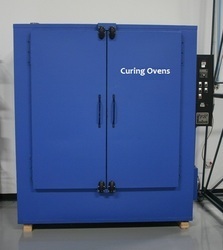 Our offered oven is precision-designed, in order to meet the industry standards. In addition, this oven is availed in diverse specifications, as per the diverse desires of our valuable clients. Our range is strictly tested on diverse parameters to assure it on counts of quality. A vinyl toluene quick-drying, industrial grade high-build, exterior or interior enamel, that provides a tough, gloss finish, formulated with rust inhibitors to resist corrosion on any metal surface; flows on smooth and covers completely with one easy-to-apply coat. We have in store for our customers Heat resistant aluminum paint, which is an ideal paint with excellent heat resistance properties. 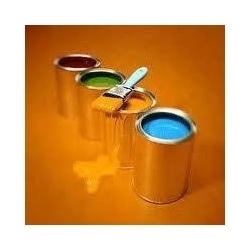 Suitable for application on equipment such as stoves, air ovens, furnaces and hot chambers, these paints are appreciated for effective results. 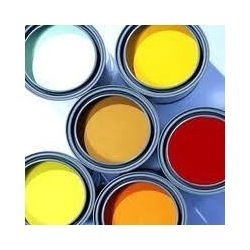 We also have fire retardant paints which prevent fire spread and unaffected in fire flame.